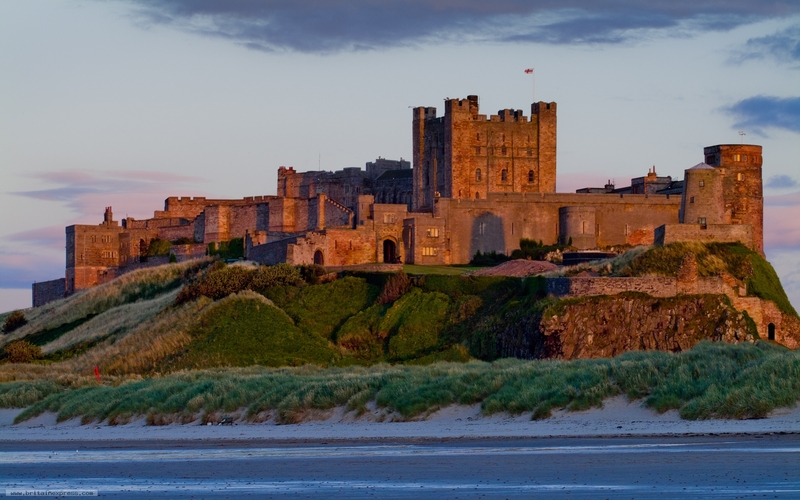 Bamburgh Castle has got to be one of the most beautifully situated castles in all of England. 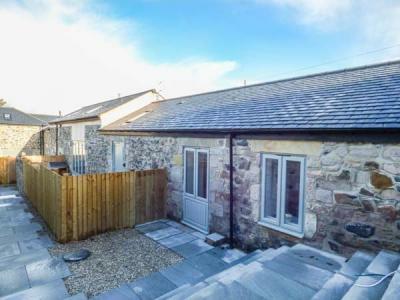 It stands atop a steep cliff overlooking miles of golden sand, with views to the Farne Islands. Given the beautiful situation it is no wonder that Bamburgh is a magnet for photographers - it certainly is for me! A pair of wellies helped, as I went right outt to the edge of the beach to get this view as the sun went down.